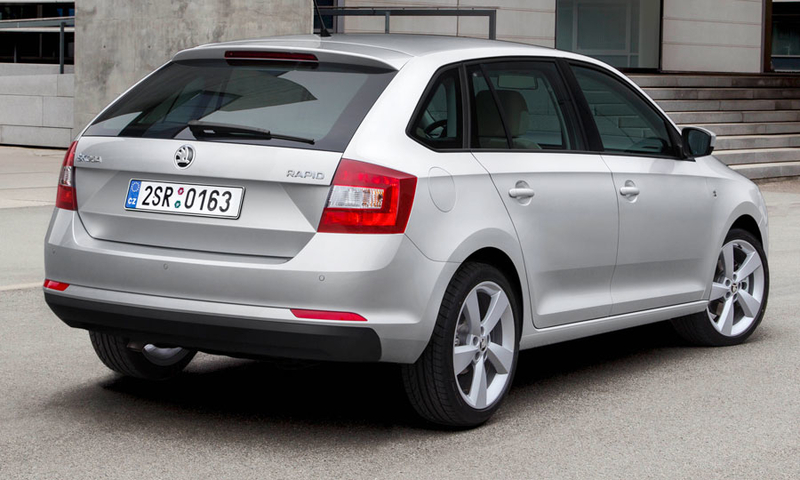 Skoda will begin sales of the Rapid Spaceback in Europe in October. 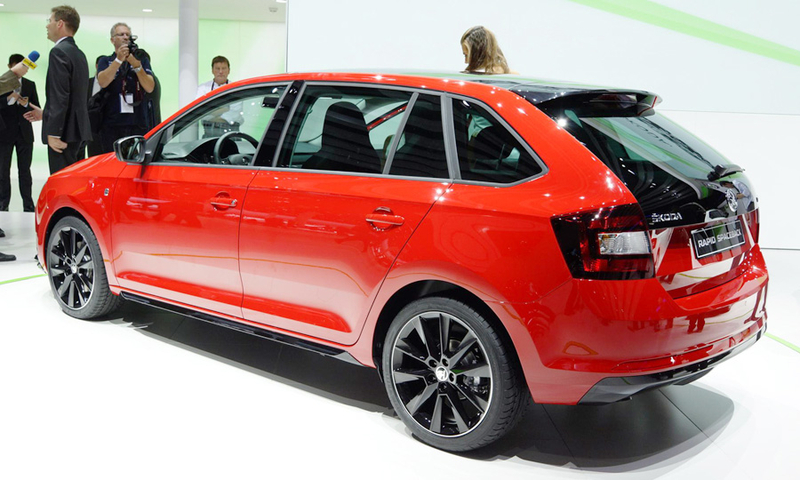 The hatchback is a shorter and more sporty-looking variant of the Rapid notchback, which is already on sale. 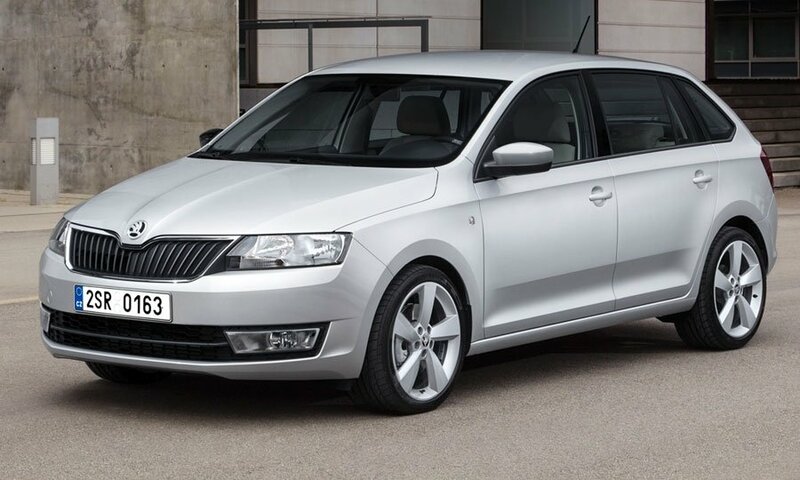 Skoda said the Rapid Spaceback has a more dynamic design and more customization options to appeal to a younger customer group.